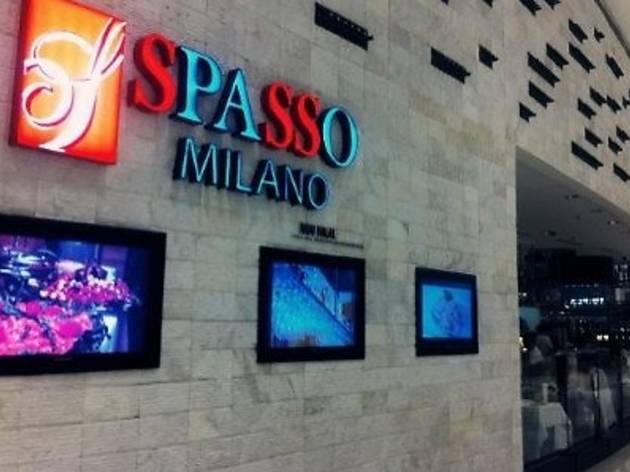 Have your Christmas Eve dinner at Spasso Milano's buffet. 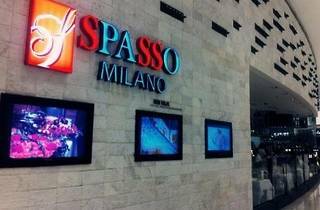 The spread offers a wide selection of antipasti, soup, grilled items and desserts to set you up for a feast. Come Christmas Day, there will be a carving lunch with highlights including your choice of traditional roast turkey with chestnut stuffing, roasted lamb leg with honey mint sauce or pork neck pizzaiola with tomato flavoured mozzarella topping.